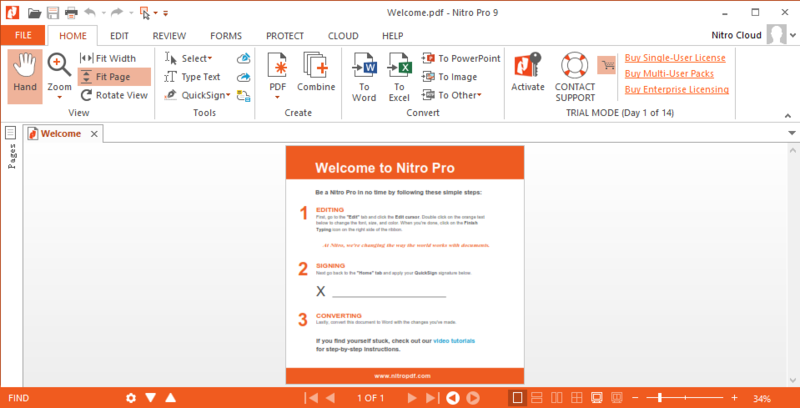 Nitro Pro 9 is a professional Windows PDF editor and reader, this program offers nearly everything for you to handle PDF files. It is a very good alternative to the old school Adobe Reader. In case you don’t need this program, here is the detailed instruction that you should follow to fully remove Nitro Pro 9 from your computer. Are you still using the old school way of accessing Windows Control Panel to remove Windows application? Of course it works, however you should also aware that, this procedure won’t always guarantee a complete removal. If you remove a Windows program by only using its default uninstaller, there is a big chance that some of the program components (mostly registry data) would still persist inside your computer. To fully and safely remove Nitro Pro 9, we recommend using Max Uninstaller, a professionally designed software uninstaller that can help computer users to remove any kind of Windows program automatically without leaving any trace. 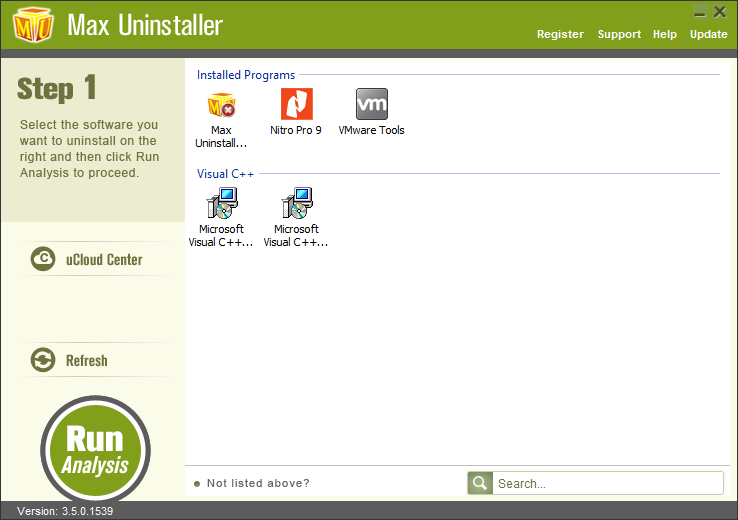 Launch Max Uninstaller, locate and select Nitro Pro 9, click on Run Analysis button. Click Scan Leftover button to check out leftovers of Nitro Pro 9 that still persist in your computer. In case you still have confusion about the removal process, here is the video demonstration for your reference. 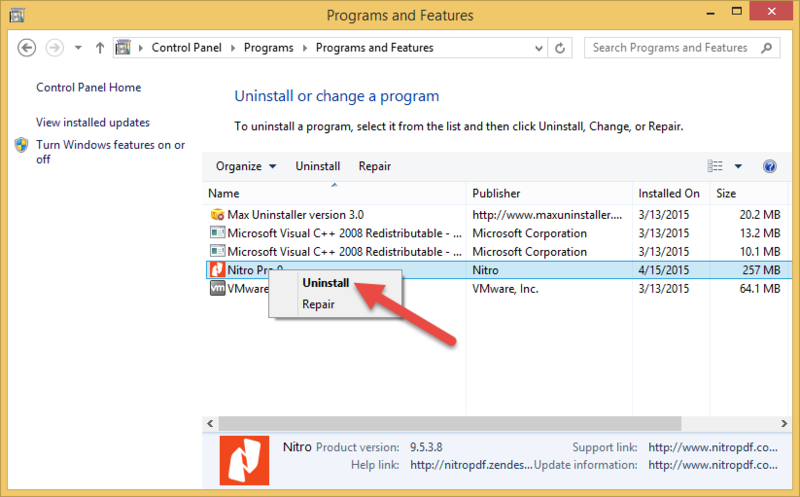 Although using default uninstaller always leaves things behind, it doesn’t mean that you can’t manually remove Nitro Pro 9 completely, it is that, beside using the default uninstaller, you need to access to Registry Editor to remove things that left inside. You may follow the below steps to proceed. 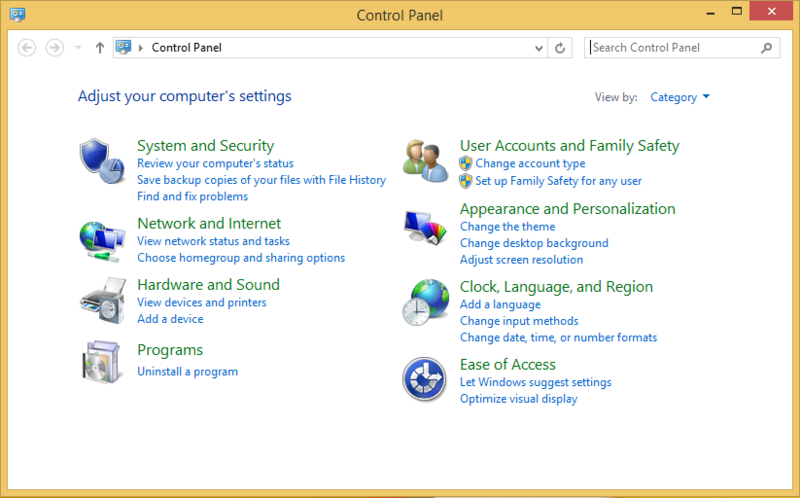 Now go to Setting > Control Panel (if you are running Windows 7 or Vista, you may access to Control Panel through Windows Start menu). Locate Nitro Pro 9, right click on it and click Uninstall. 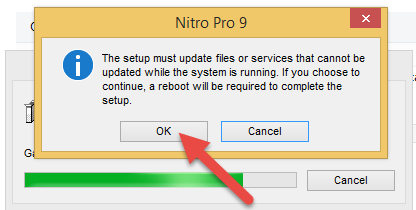 A dialog box will pop-up asking “Are you sure you want to uninstall Nitro Pro 9?”, click Yes. Then another message will pop up telling you that a reboot is needed to complete the removal, click OK to continue. If you are not running a administrator account, the User Account Control Will ask your permission again, just click Yes to continue. Wait patiently until the removal finish. Reboot your computer once you done with the removal. Press Windows button + R key to open Run window. 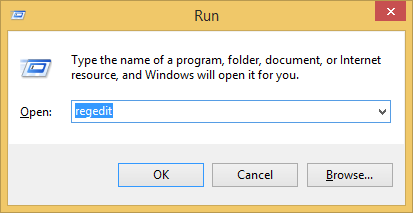 Type in the commend of “regedit” in the blank of Run window and hit Enter. Note: Now the registry editor has been open, if this is the first time you use this tool or your are not very familiar with it, we suggest you to backup the registry before you remove the leftovers of Nitro Pro 9 inside. Click File menu, go to Export. Select “All” in the export range section, so that you can backup the whole registry data but not just the one you selected. Name the backup file, select a proper location(do not save the file to your system drive) and click Save button, then a backup of your Windows registry will be created and save to the location you pointed. After finishing the precondition, click View > Find. Type “Nitro” in the Find what blank, click Find next button. Remove and delete the found registry key/entry that match with the search query. 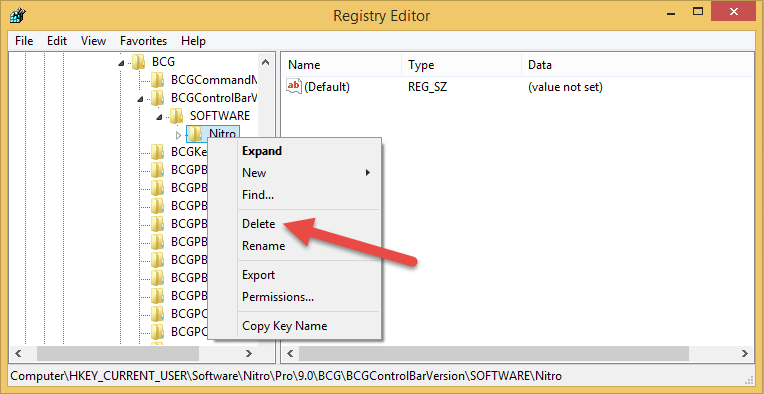 Repeat the “Search and delete” steps to remove all leftovers of Nitro Pro 9 inside the registry. Now Nitro Pro 9 should have been completely removed from your computer, for any possible uninstall error that might happen during the removal process, you can resort to our recommended tool of Max Uninstaller.